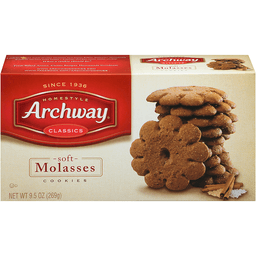 Archway® Classics Soft Molasses Cookies. Since 1936. Homestyle. 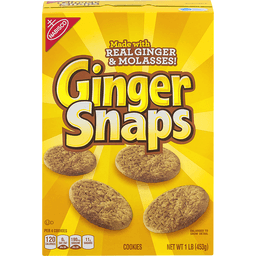 Unapologetically delicious. Enjoyment guaranteed. 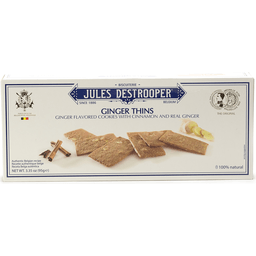 100% recycled paperboard. 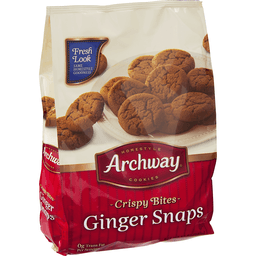 www.archwaycookies.com.